This just arrived today in the mail. 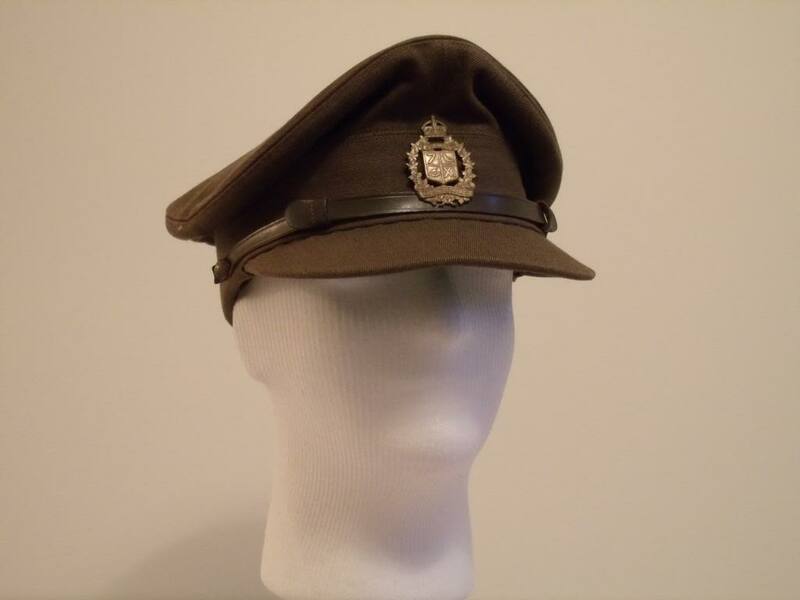 7/11 Hussars SD cap made by Cap and Regalia limited Canada. She's a liitle rough around the edges and misshapen but I'm still pretty stoked to have it. My first piece of 7/11 Hussars headgear.